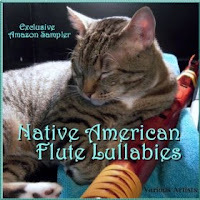 My daughter and I love Native American music especially when they use a flute or pan flute. Just found this free music download. Thought I would share it. Love classical muic? Here is a free music download for you! Love jazz music? Here is a free music download for you. This album is made up of various artists. There are a few that I really LOVE! Enjoy traditional hymns? Here is a free music download for you!